Pretty amazing. This has to be the ultimate PR BS video. This new promo video for Karma (no more Fisker, or even "Elux) manages to actually say nothing. For a whole 1 minute and 28 seconds. Besides the weird video (Which could very well be about VW these days) , I still think the Karma is one of the best looking car on the road. And I do wish them well, since I'd like to see more of these on the road. Just though I would try to compare the two. From these pix we have all seen these last couple of days. At first (from grainy phone pix, I know) , they do seem quite different. The hood of the Fiat seems quite a bit longer, taller. Which I personally like. 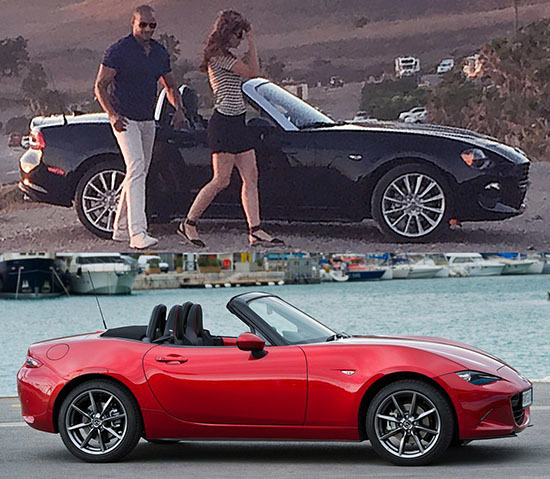 I haven't been a big fan of the new Miata, so the Fiat does look better to me. I also really like the silver finish around the windshield. But inside... It's just too bad. Both cars look exactly the same. 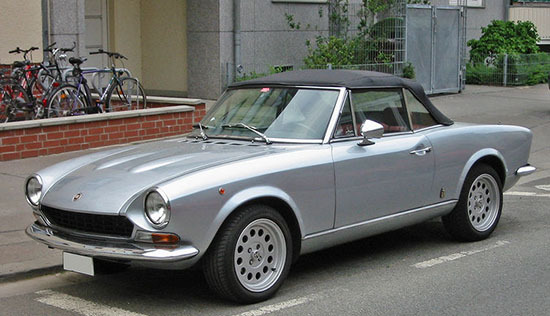 Here is the original convertible version of the old Fiat 124. The Pininfarina design still looks fantastic. You can see the new one is just a Miata trying very hard to look a little bit like this. That looks weird. 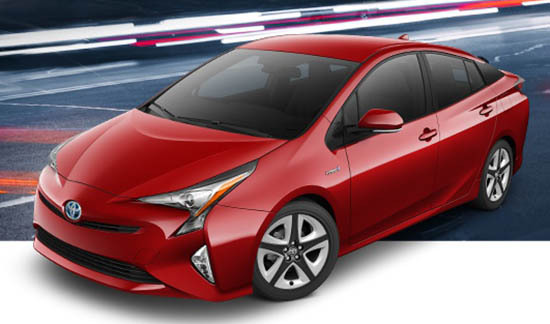 Not as weird and ugly as the Toyota Mirai. But still. This is very, very awkward. There is a bit of the new Civic in the front fender. Some Crosstour on the sides. 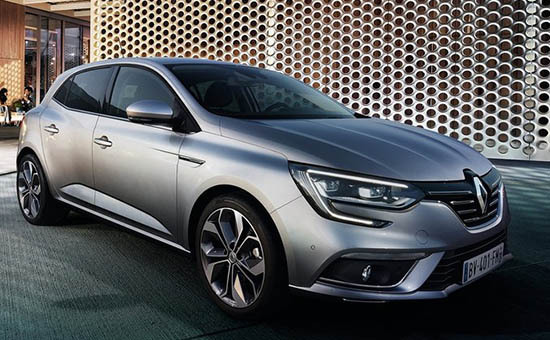 Seems like most car makers have abandoned the affordable coupe. (Except Honda). Besides the obvious choices like the Mustang/Camaro/Challenger trio. There was a rumor a while ago about an all new coupe based on the Mazda6. So maybe this is a preview of that model. We will know everything in a month. 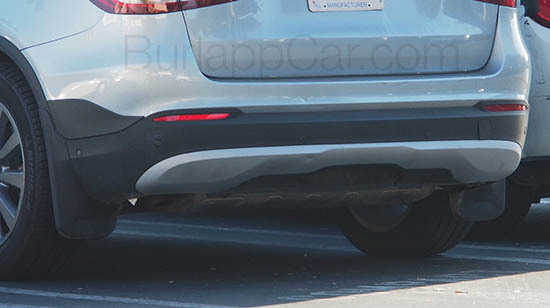 Looks like there is no exhaust pipes on this prototype driving around. Which, logically, would mean an EV. 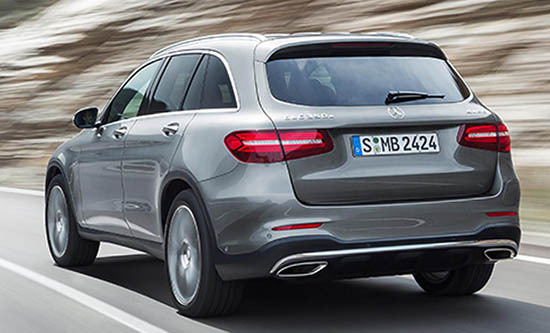 Plus, Mercedes Execs keep mentioning a shift from diesels to EVs and Plug-in Hybrids. And that was before the current VW scandal/mess. Which might accelerate things. 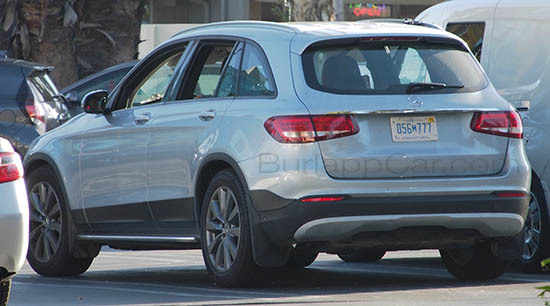 This is the official European version of the new GLC. We just saw the super good looking Mazda Koeru concept a few days ago. 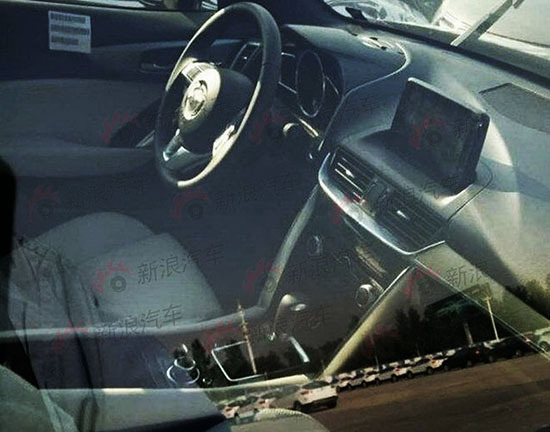 And now the production version (probably called the CX-7) has been caught. As you can see, they look almost the same. Which means another really good looking Mazda is coming soon. Where things are really close to the concept. Except the screen and shifter. It looks like Mazda is doing the same thing as Nissan. 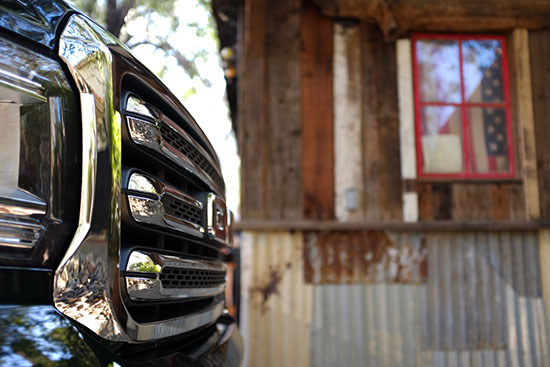 Where the CX-5 competes with the Rogue. 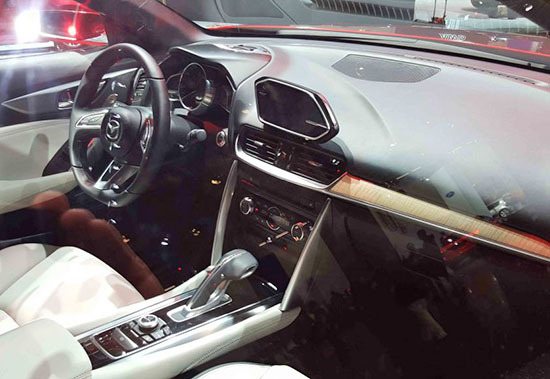 And the new CX-9 will go against the 7 seater Pathfinder. 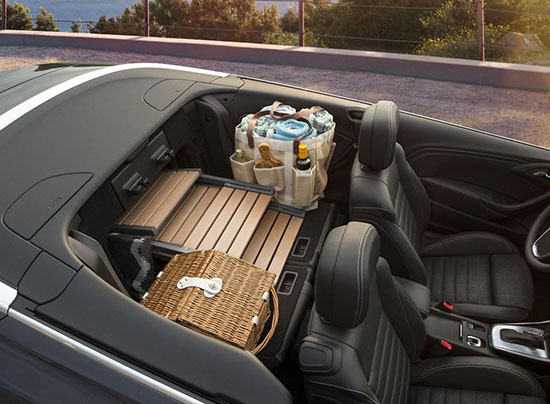 But in between, there is room for something higher end, more luxurious and slicker. 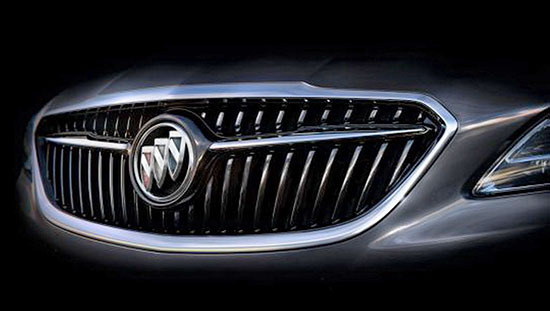 Buick's first convertible in many years will start at $34 000. 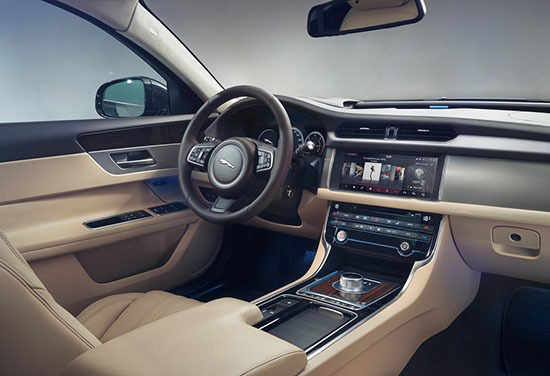 It comes standard with a 7 inch screen, 7 speaker stereo, 20 inch wheels and a 1.6 Liter Turbo with 200HP. A premium version will cost $3000 more. 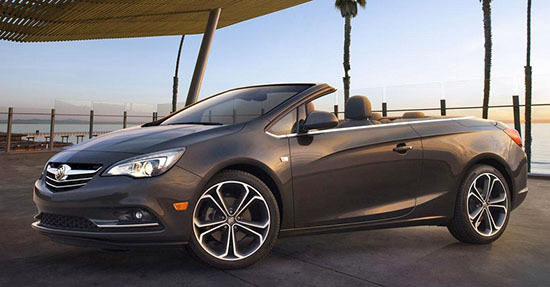 Besides, the Cascada is 3 inches longer than an A5. So I think it is priced right. I cannot wait to see them in the streets as I was always a big fan of that design. After a week driving the big Silverado, I was wondering if the smaller Colorado/Canyon would make more sense. I mean, the Silverado is fun (kind of...), but it is quite a chore to drive around in the city. So GMC sent me a loaded version of the new Canyon. I think it looks great. 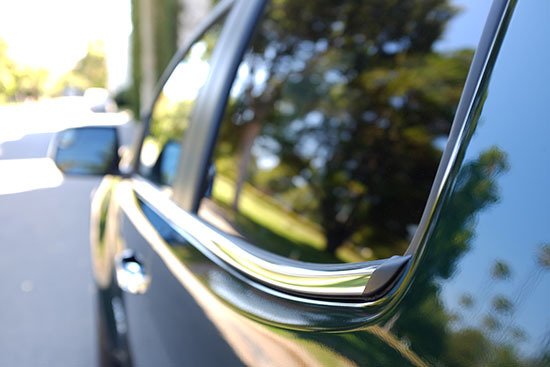 (Especially with the Emerald green color, a $495 option). 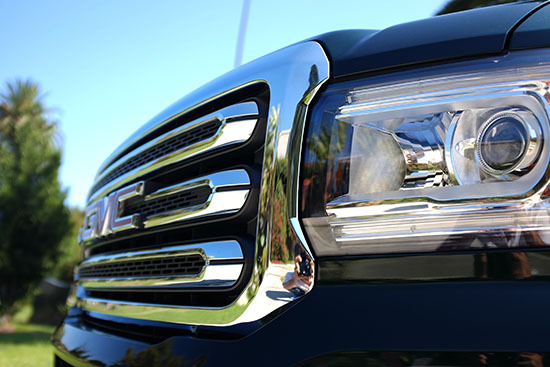 And the oversized GMC grille seems to work on the smaller truck. 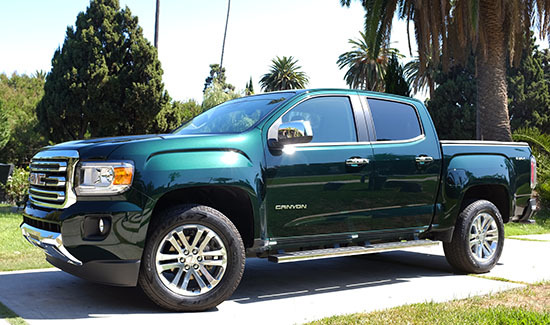 Even though it feels like a compact after driving the Silverado, it's not. The "short bed" version I had is still over 10 inches longer than a Chevrolet Impala. A long bed is available and that adds another 12 inches! Plus, at least my AWD model, it is really high. Almost a foot taller than the Impala. So it is still a "big thing" to drive around. It might be "mid sized for a truck", but still bigger than a full size sedan. 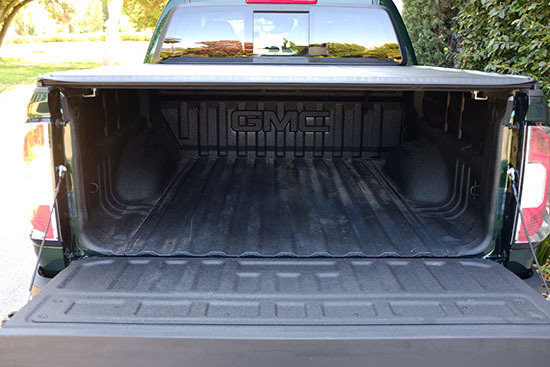 The one GM sent me had a dealer installed tonneau cover. A $615 option. Which makes this truck more like a car, since now you have a lockable trunk. 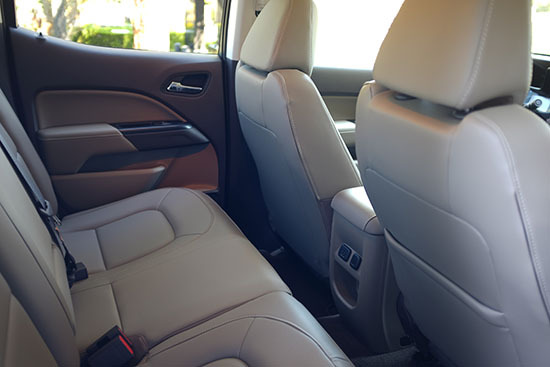 Inside, it feels much more like a car than the Silverado. 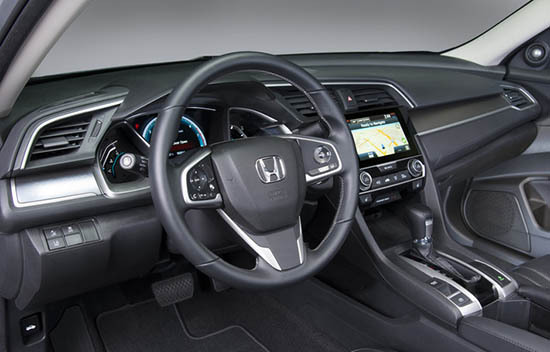 Mostly because of the console and the shifter between the seats. But also the "more normal" size. The back seat is pretty roomy. But not nearly as much as in a (shorter) large sedan. The whole thing is very nicely finished. 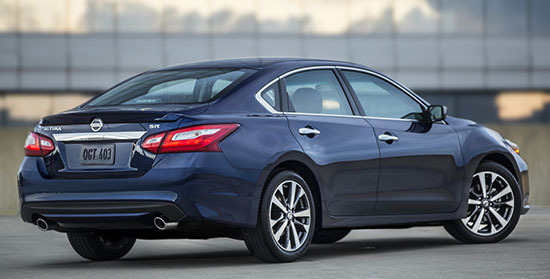 It's not luxury sedan level, but it doesn't pretend to be. The top of the headliner is really high. 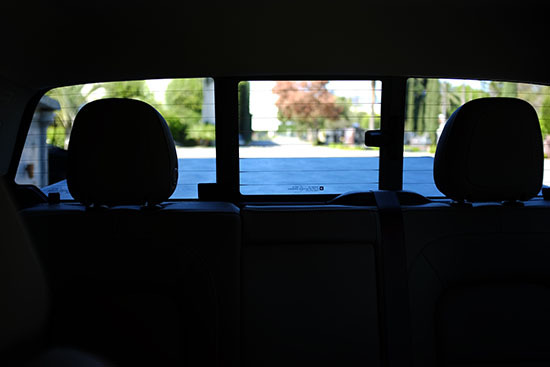 And without the camera, it would be really tough to see a car. A pet, ot a small child. The first thing I noticed was how much nicer the ride was, when compared to the 2 door Silverado. It is still trucky, and even a bit hard sometimes. But that's expected. It is just fine for every day use. The V6 is pretty quiet. Although not as super quiet and smooth as the big 4.3 Liter from the Silverado. It does a great job moving the truck around in the city. Combined with a transmission that doesn't really like to downshift, and you get a very frustrating experience. You basically have to push it most of the time to move. It's really bad on long hills. Where the whole thing feels like a 4 cylinder. The version I was driving (V6, 4WD SLT 4 door) is rated at 17MPG city and 24 Hwy. I did get 17 in the city, but up to 28 on the freeway. Which is actually really good, I think. The version I drove was loaded at $41 785. Which, at first, seemed really expensive to me. Until I compared it to the 4 door loaded Silverado (High Country) I drove last year. With pretty much the same equipment (plus a V8 of course). It was $52 000. So by going for the "small guy", you are saving about $10 000. And even more on gas. Sure, the High Country is roomier and carries more stuff. THAT, ladies and gentlemen, is how a mid-cycle refresh is done. And done right. 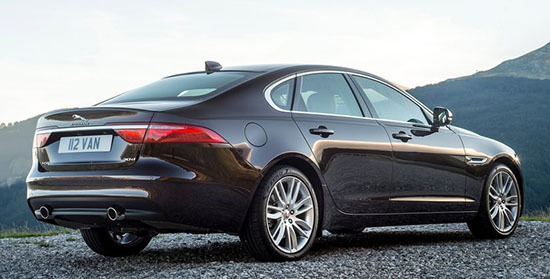 The difference between the 2015 and 2016 models is obvious. And it seems that it actually didn't require more new parts than the lame Passat refresh. 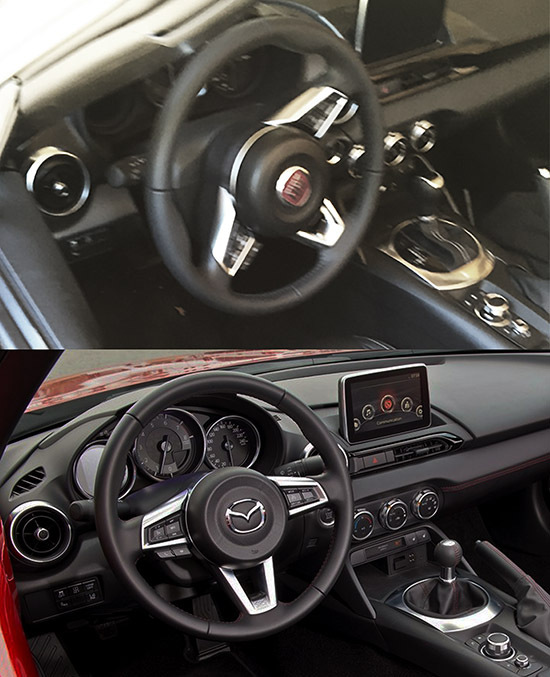 Even inside, (2016 model above), they changed a few things. The console is new. Mileage gets even better at 29HWY. 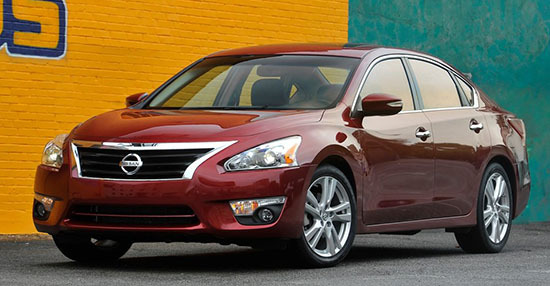 So of course, once again, the Altima looks very much like the Maxima. 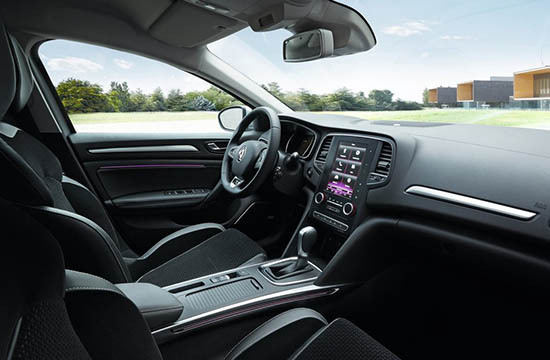 Another lie from VW: "the 2016 Passat is getting a major facelift". Inside. Nothing really new. ("New" one on top). 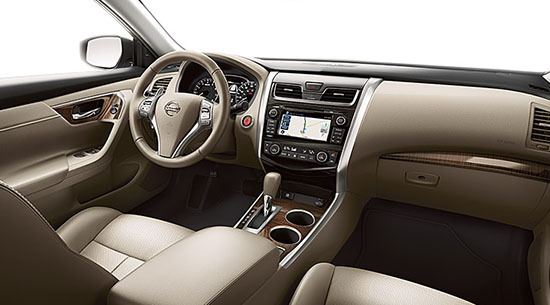 New trim, new wood color, details, that's all. 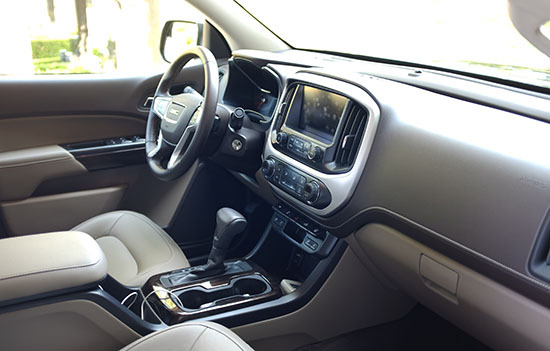 Same old looking interior. Same engines. 1.8 Liter Turbo and V6. And they claim the diesel is still available. Although it's NOT. As VW has stopped selling all diesels in the US. For a while at least. 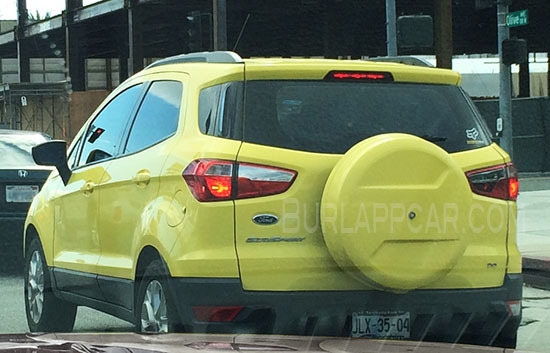 I was in Burbank yesterday when I saw this yellow Ford Ecosport. Which is sold pretty much around the world, but not in the US. I couldn't tell if the plates were from Canada or Mexico? But it wasn't a Michigan plate prototype. Too bad Ford isn't selling this here. Seems like everyone has something that size in the US now. Looking good. If not great. This looks like a big Insignia (Regal) Which is fine. 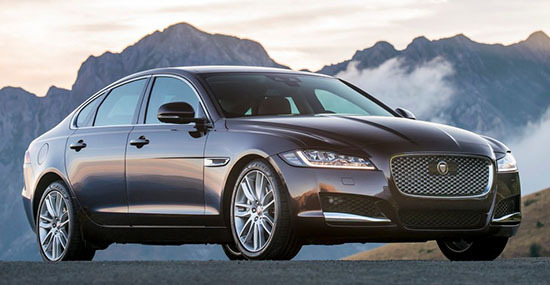 It is quite a slick looking large car. 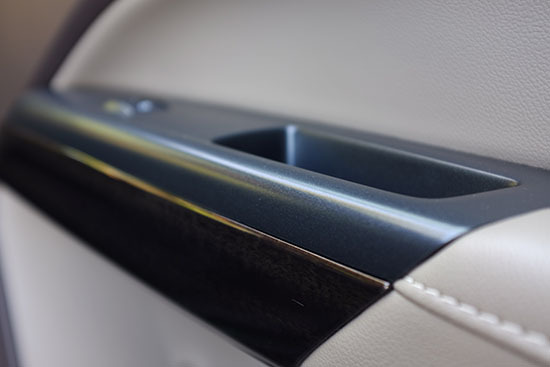 There are already talks about using the same Hybrid system as the brand new Malibu. 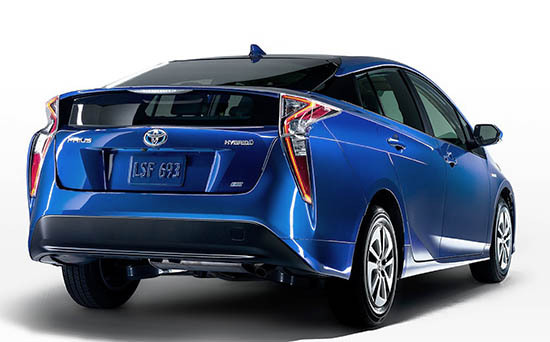 Which would then compete with the Avalon Hybrid. Actually looking better in a classier color. I still don't like the interior. 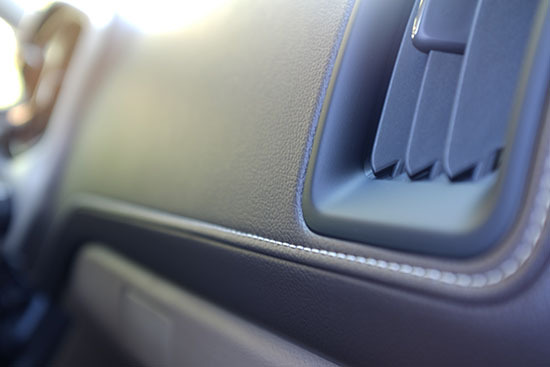 The lower part of the console is fine, the rest doesn't belong in a Jaguar. That vast, flat aluminum area covering most of the dash never looks good. In any car. 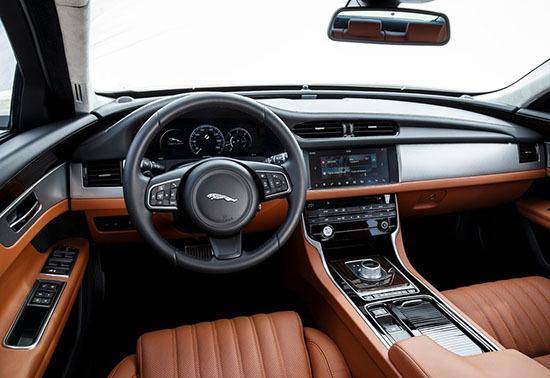 And, in a Jaguar, it should be wood. 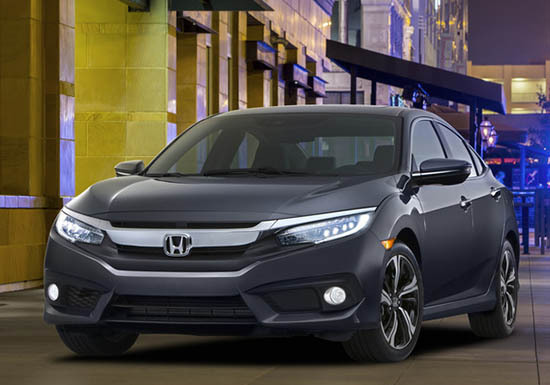 Here is it, the all new Civic. The first thing I noticed was... the pictures!! And how bad they are! I mean really. 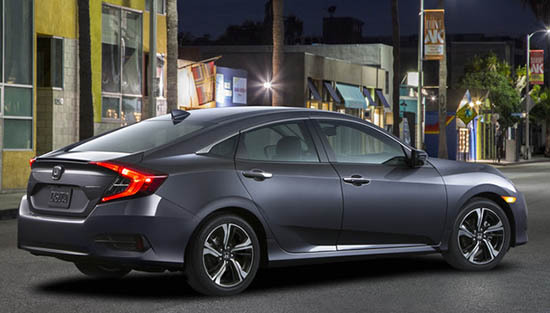 A huge company like Honda cannot hire a decent photographer to launch one of their most important model ever???? Look at that super crappy photoshop job on the top 2 photos. This is really bad and gives a horrible first impression. 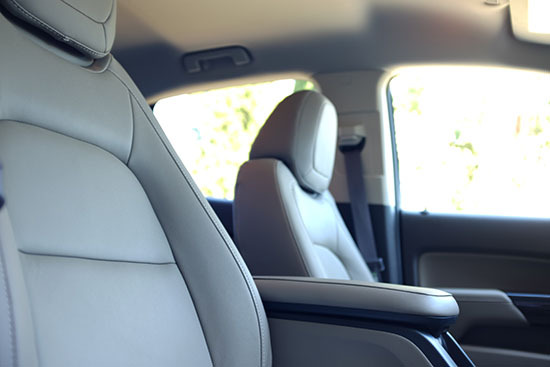 Everything seems pretty high end for a compact car. This could be great in person. 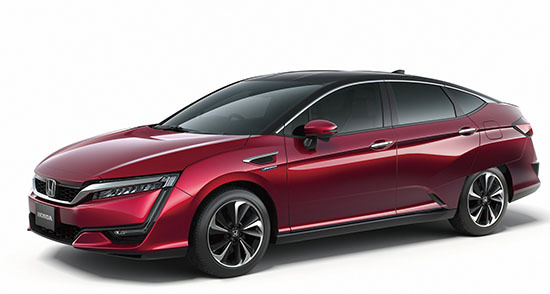 Honda claims the 1.5 liter will get over 40MPG. it looks much longer on the pictures but is only about an inch longer than the current model. But about 2 inches wider. 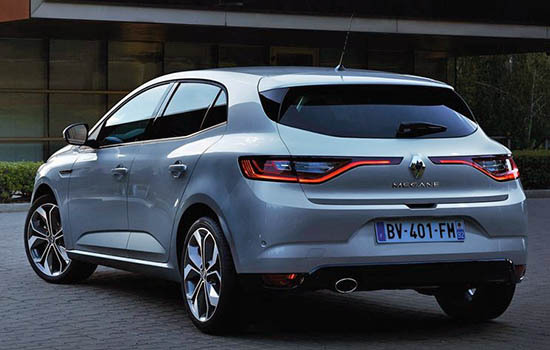 Coupe and hatchback versions are coming out later. We saw this car a few days ago. But I thought i'd post a few more pictures of it. It looks really nice! 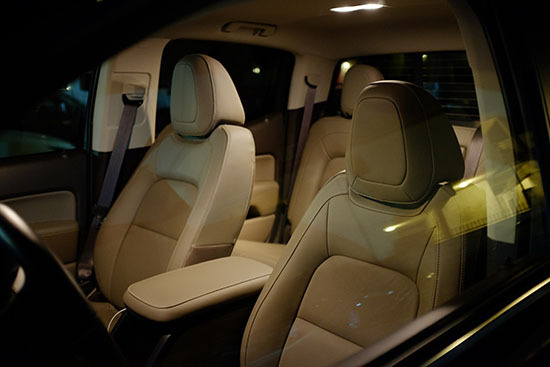 I mean this isn't a luxury car. It is from a mainstream brand. Competing with the Golf. Nothing super fancy. Just something looking really good, classy, solid and tasteful.